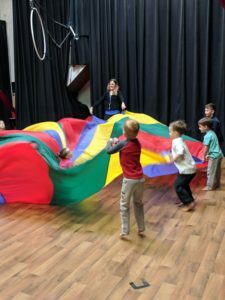 Circus Camp for ages 3-4 runs Monday to Friday 9:00 AM to 12:30 PM. Students will get to try a variety of circus, movement and acrobatics each morning. When we combine age groups for other activities, all staff members will supervise the entire group. This camp introduces children to the magic of circus! Lead by our professional circus coaches, all participants will be able to try juggling, acrobatics, aerial acrobatics, tight rope walking and much more. 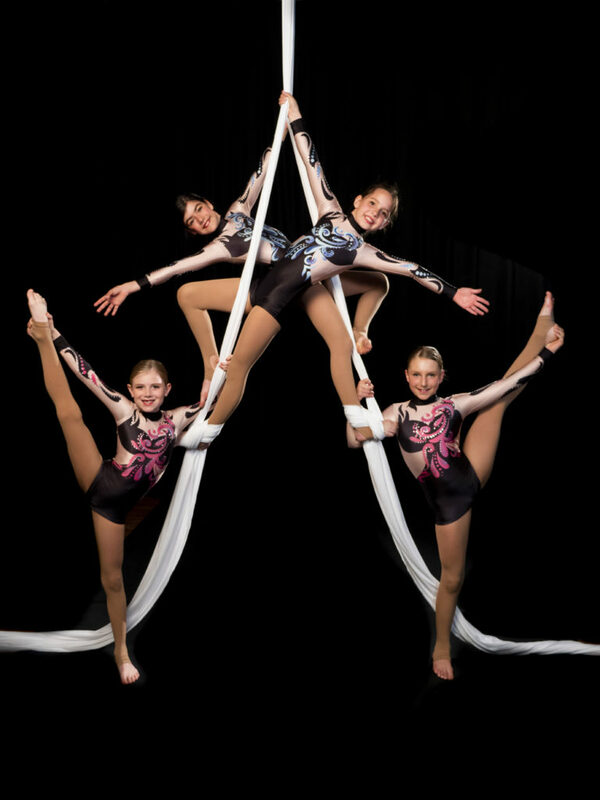 Circus is excellent for coordination, strength and building overall confidence. At the end of the week our campers will perform a show for the parents. Additional activities include crafts, outdoor time and lunchtime picnics. Our young campers will begin each day by hearing a fantastic story! Each new book will inspire movement, exercise, unique crafts and one of a kind creations. Our highly trained instructors will help your child reach acrobatic and movement milestones, all while fostering the love for creative arts. Our main focus throughout our training hours will be variety of dance skills (a new one each day) and acrobatics. Additional activities include crafts, outdoor time and lunchtime picnics. Get ready to move, groove and flip at A2D2’s Dance Acro camp! We are combining the joy of movement with the joy of going upside down. Campers will have a chance to try a variety of genres including ballet, jazz, hop hop and lyrical dance. 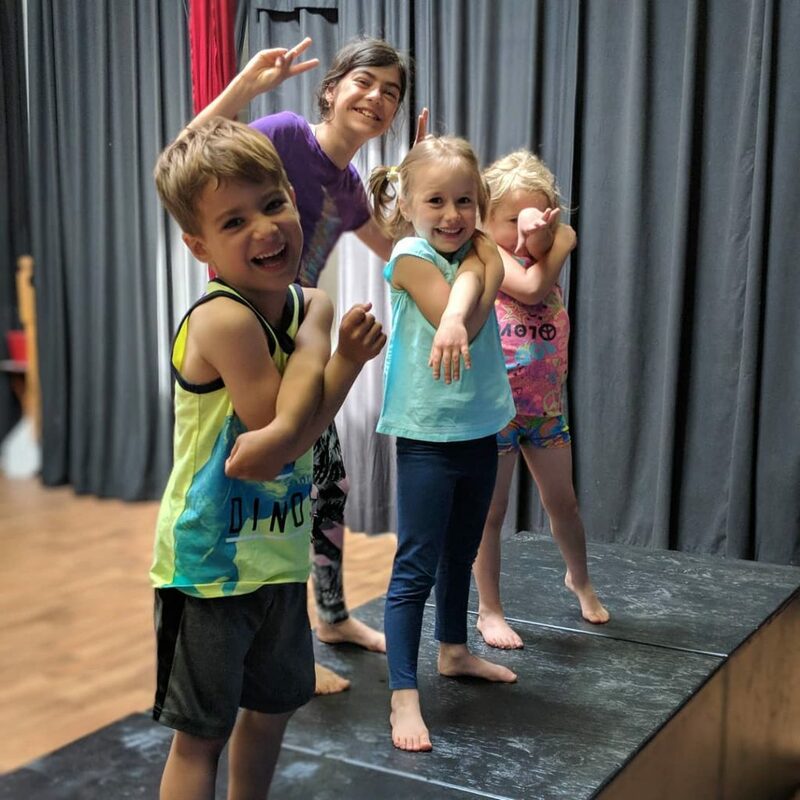 They will also spend a good amount of time on the acro mats learning new tricks, perfecting old ones, and having just the best time while doing it! Additional activities include crafts, outdoor time and lunchtime picnics. Copyright © 2018 A2D2 Inc. All rights reserved.